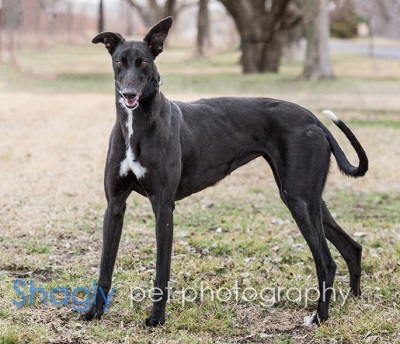 Poppy is a 2 year old black female born in 2016. She was part of the population from the blood bank facility located in Cherokee, TX that closed in November 2017. Poppy has completed her medical evaluation by GALT's veterinarians as well as all her medical procedures. 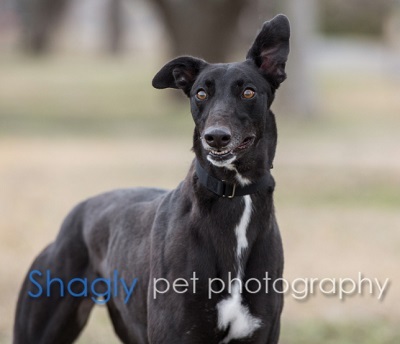 Poppy is ready to find her forever couch. It is not yet known if she is small animal or cat tolerant.